"is a 2014 American science fiction action film directed by José Padilha. 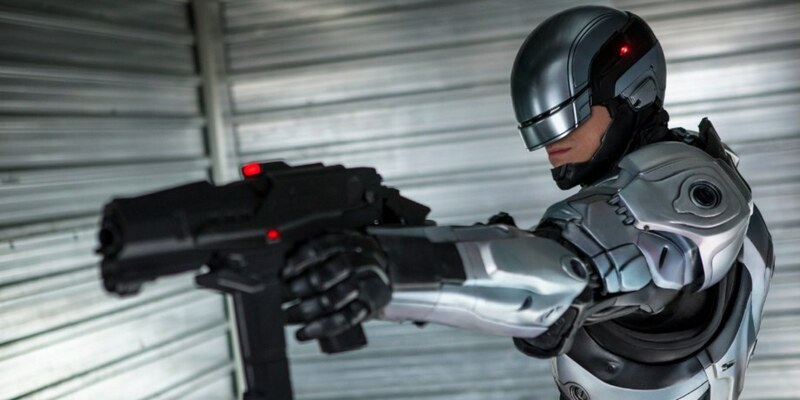 It is a remake of the 1987 film of the same name and reboot of the RoboCop franchise." 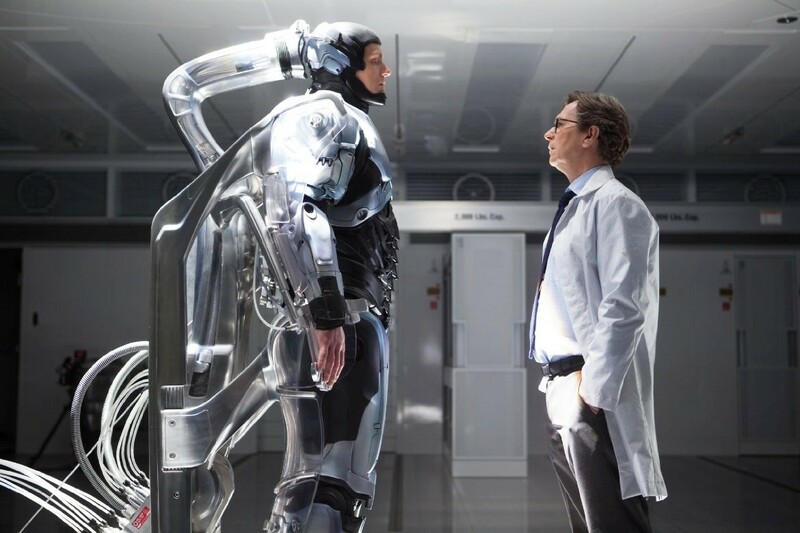 the multinational conglomerate OmniCorp sees their chance for a part-man, part-robot police officer."